Most gaming mice these days are running at 1000hz and we take it for granted… but why is it so important? Well, a member on Blurbusters went digging to find out! 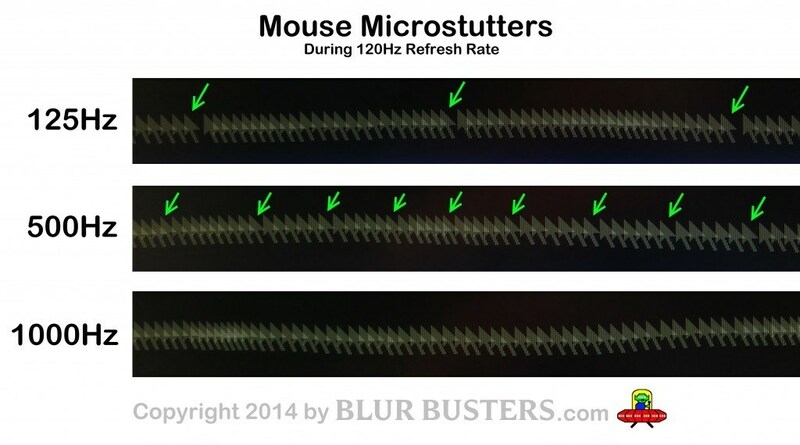 He measured the micro-stuttering effect on a 120hz screen and found that there was considerable micro-stuttering at 125hz and at 500hz. It all comes down to having a smoother, more predictable movement. A smoother motion will be easier for your eye to follow and therefore, easier to predict in terms of movement. When there is heavy stuttering, your brain has to fill in the gaps which uses ‘brain processing power’ which could otherwise be used towards enhancing your gaming performance. So what is this brain processing power term that is thrown around? It comes down to the theory that the more you have to think about something, the slower your reaction time will be. 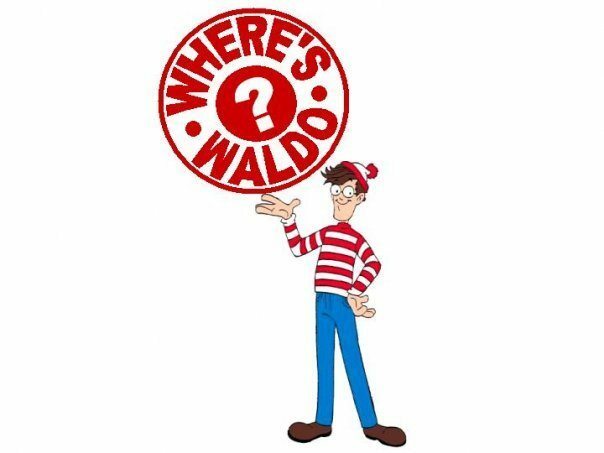 In this example, your brain has to process a huge amount of information in order to locate Waldo. This is similar to playing with the graphics with maximum detail, or experiencing heavy stutter (which causes your brain to fill in the gaps). 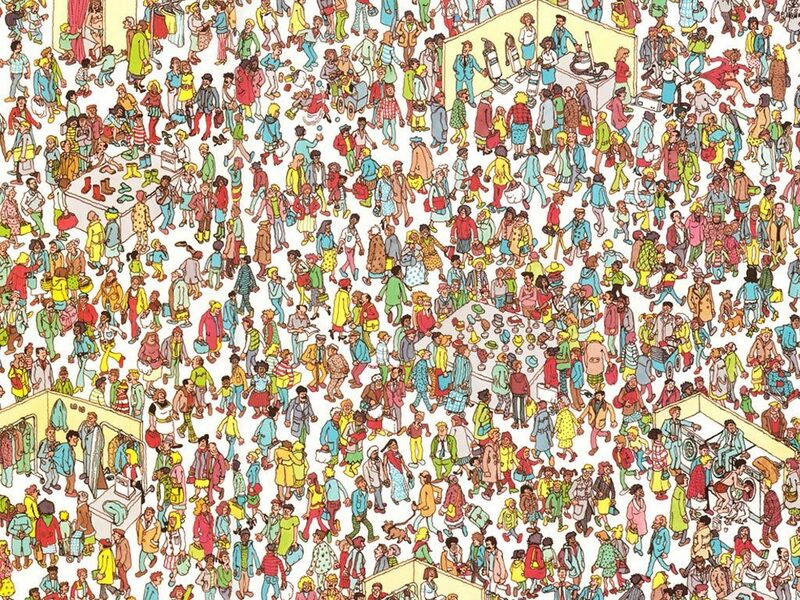 The more your brain has to process, the slower it will be to locate waldo. When you reduce the amount of information your brain has to process, you can react much quicker. In this extreme example, you can quickly find your target because you don’t have to go through any noise. That’s why we want our game to run as smooth as possible, with the less amount of detail as possible in order to improve your performance. Make sure you check out our gaming mice reviews, (we’re rocking the Logitech G502 right now) and see what others have to say about reaction time.